Research techniques and comments by Dr. Argelia Lorence, professor of metabolic engineering, are highlighted in an article on developments in plant phenotyping published in BioScience. Researchers are making advances in developing methods that can be used to predict an organism's phenotype from its genes and its environment. Lorence is credited with being first to bring a plant-phenotyping robot to a U.S. university. 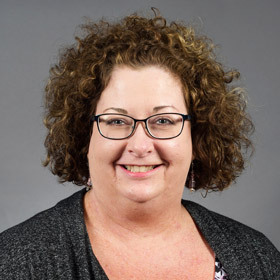 Dr. Dixie Keyes, director of the Arkansas Delta Writing Project, organized a two-week summer writing institute with the Department of Teacher Education. Eight Northeast Arkansas teachers received a fellowship to participate and were guided by facilitators from the Northwest Arkansas Writing Project. They are now part of the National Writing Project, which promotes writing across disciplines because of its importance in all content areas. Dr. Shane Hunt (right), R.M. 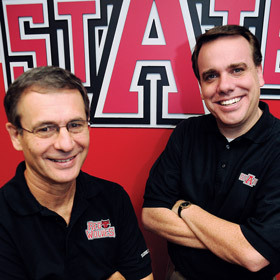 "Bob" Wood Endowed Professor in Sales Leadership and professor of marketing, and Dr. John Mello, professor of supply chain management, are co-authors of a new marketing textbook published this summer by McGraw-Hill. This is their second published textbook. The first one has been used by students in every state and internationally. The new book is finding wide acceptance across the country. 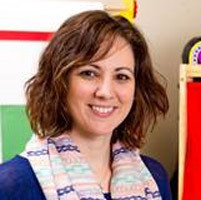 Congratulations to Dr. Lacy Overley, assistant professor of counseling, whose paper "Exploring the Experiences of Play Therapists Working with Children Diagnosed with Autism" has been accepted for publication in the International Journal of Play Therapy. 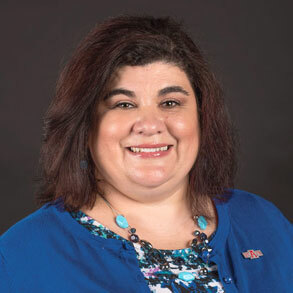 Overley is co-director of the Play Therapy Certificate Program and the Center of Play Therapy Education, which was recently approved by the Association for Play Therapy. 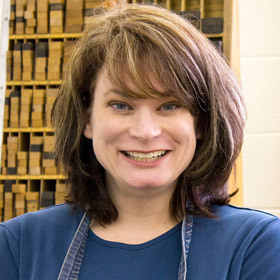 Shelley Gipson, associate professor of art, will exhibit new prints in her show titled "World Upside Down." This series presents a conflict between the carefree existence of youth and the unfulfilled dreams of a dystopian world. Gipson will give an artist talk about her work at Bradbury Art Museum at 3 p.m., on Sept. 20. More details about her exhibition and the Faculty Biennial are online.